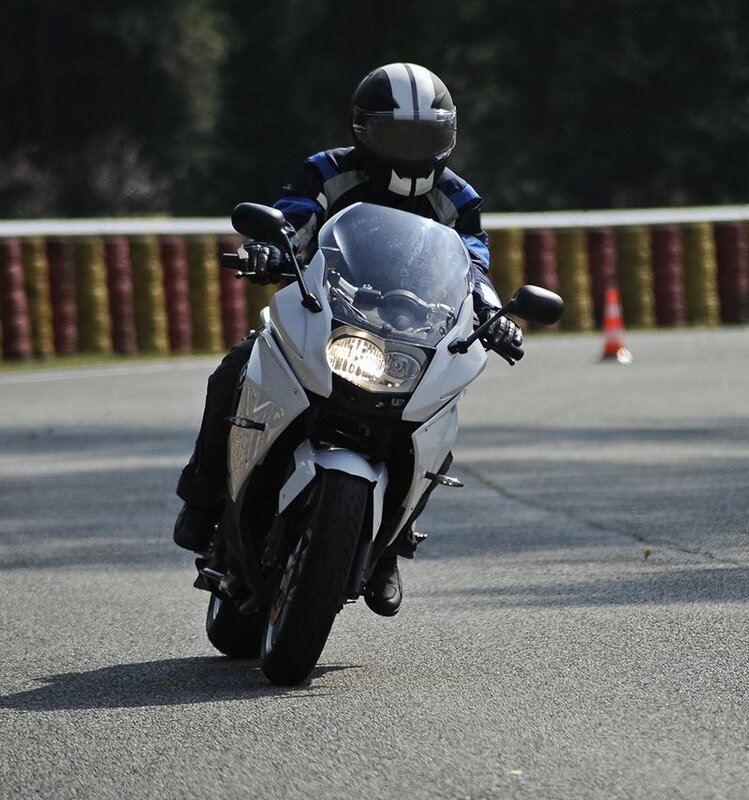 The freedom of riding a motorcycle on the open road can be one of the greatest thrills for any enthusiast, but it also brings with it a higher risk of serious injury far beyond that of automobile accidents. If you’ve been injured or have tragically lost a loved one in a motorcycle accident, a Laredo motorcycle accident lawyer can be your greatest advocate. The Texas Department of Transportation (TxDOT) reports that on average, a motorcyclist dies in a crash daily. Additionally, more than 500 riders were killed in 2017, and over 2100 were seriously injured in motorcycle accidents. Approximately half of these accidents involve at least one other vehicle. The majority of the crashes involving other vehicles occur because the driver made an error in judgment or was even unaware a motorcycle was close by. These statistics paint a grim picture, and all indications point to these numbers steadily increasing. I’ve Been in a Motorcycle Accident. Now What? The moments following a motorcycle accident can be fraught with anxiety and panic. You and any passenger you may have may be disoriented and uncertain what has happened. It’s essential to determine if you’re hurt, and if you are, how serious those injuries might be. Try to remain calm until help arrives. A Laredo motorcycle crash may also be disruptive to the flow of traffic if it took place in a heavily traveled area. If possible and if it will not complicate any injuries you may have, move your motorcycle off the road. If no one else has done so, be sure to call the police, particularly if injuries are involved or the vehicles involved are damaged to the point of being unable to move out of traffic. The first thing you should do after being injured in a motorcycle accident is to go to an emergency room or your regular physician. After getting evaluated for injury, your next call should be to an experienced personal injury lawyer. Insurance companies and their claims adjusters may attempt to speak with you. We strongly discourage this. In many cases, an adjuster will communicate they are merely conducting an investigation to determine the cause of the accident. Laredo motorcycle injury lawyers are frequently told about instances where an insurance company adjuster will make a settlement offer, have the injured party sign a release, and then be on their way. In far too many instances, signing a release has led to large amounts of money forfeited. Before accepting any communication from an insurance company, call the law offices of Carabin Shaw. We have assembled a capable team of attorneys with decades of experience challenging the tactics of insurance companies and helping clients recover the compensation to which they are entitled for their injuries. Our Laredo motorcycle accident attorneys represent men and women just like you, diligently pursuing accountability on the part of those responsible for causing another’s injuries. When an attorney from Carabin Shaw represents you in a personal injury claim, you can be confident that you have a voice in the legal system. Each member of our staff is dedicated to protecting the rights of motorcycle riders and making sure they are treated fairly under the law. A motorcycle accident lawyer in Laredo is your best asset in the aftermath of a motorcycle accident. You could be facing numerous medical bills and, if your injuries are severe enough, lost wages from missed work. If you are working through the tragedy of losing a loved one as the result of a motorcycle accident, you have the additional burden of funeral expenses and the overwhelming and ongoing loss of a spouse. These issues are challenging enough without the added stress of meeting the demands of an insurance company’s investigation. With an attorney from Carabin Shaw in your corner, you can focus on recovering and getting your life back to normal while we contend with the insurance company. Call us for a free initial consultation today. Your first step is to call our office and schedule a free consultation with a motorcycle accident lawyer in Laredo, TX. The first visit with us is entirely free of charge and gives you an opportunity to get to know us and let us know the details of your accident. We may also ask you about the nature of your injuries and how your recovery is coming along so we can get a feel for how we can best represent you. Also, we never charge you any fees until we win your case. After being injured in an accident, call the law offices of Carabin Shaw toll-free at 956-333-3333.